Thank you for visiting this gallery. To order any picture please call me at (954) 772-4808, my cell phone (870) 866-9295 or email me at larrysinger3@gmail.com. 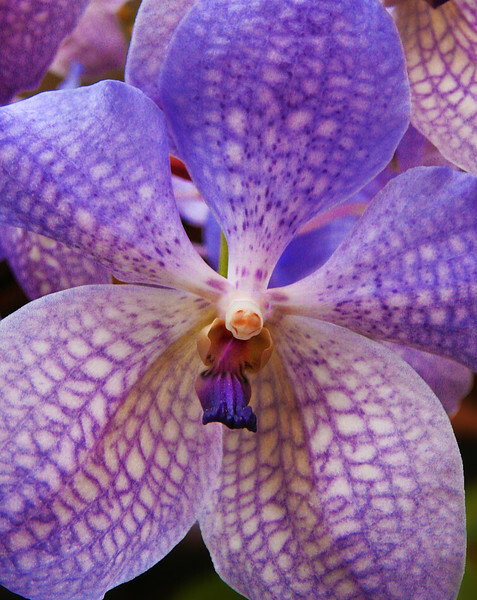 A lavender Orchid with white, pink and lavender labellum, on display at Bonnet House Museum and Gardens in Fort Lauderdale, Florida.